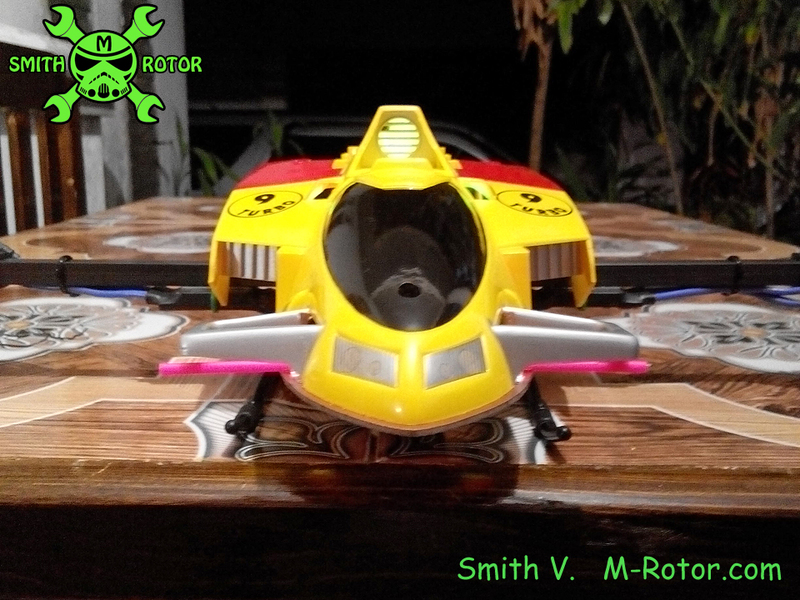 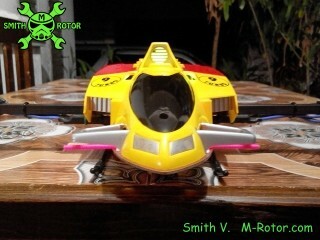 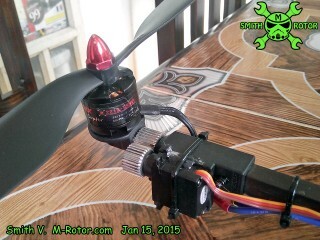 My build Bi-Copter, today i found PID that can fly. but i must continue do tuning it PID for better flying. 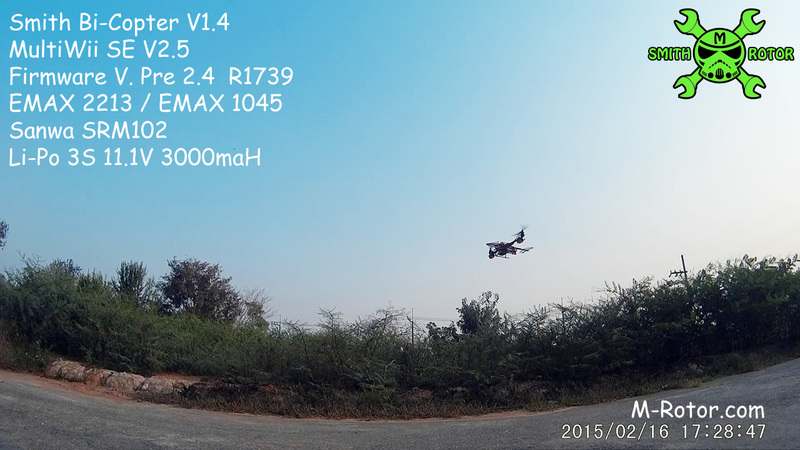 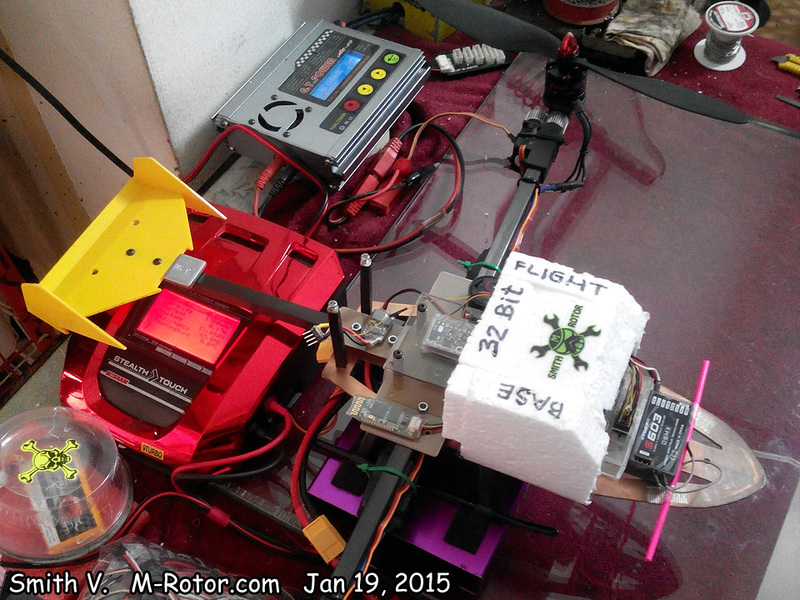 Jan 15, 2015 i still stay with PID tuning for my build bi-copter, today i test about adjust D value. 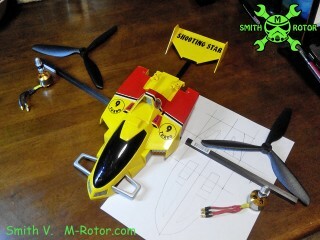 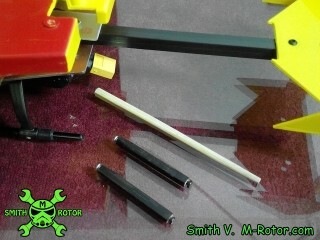 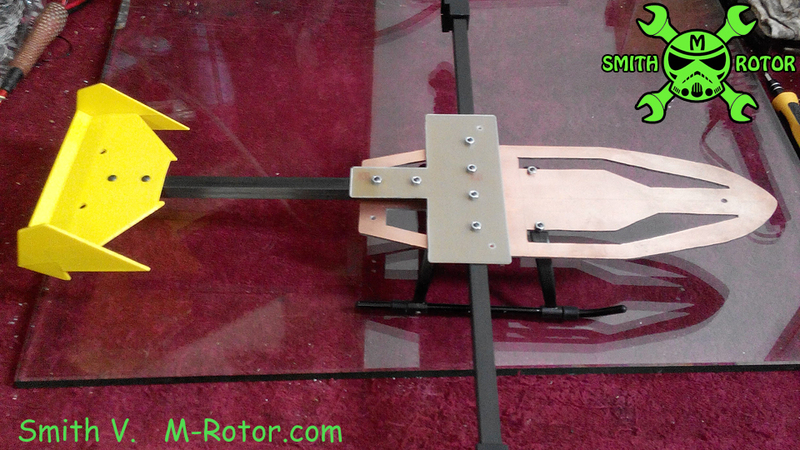 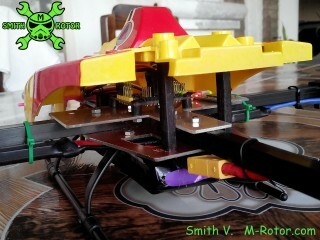 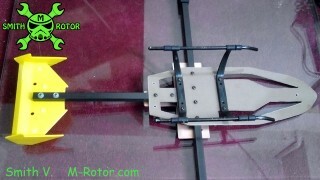 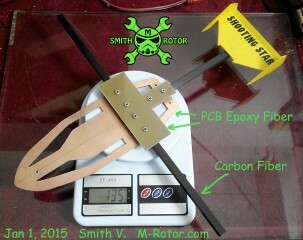 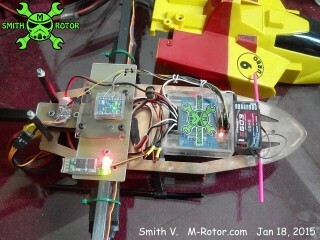 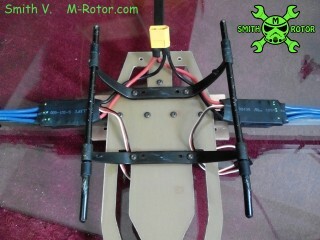 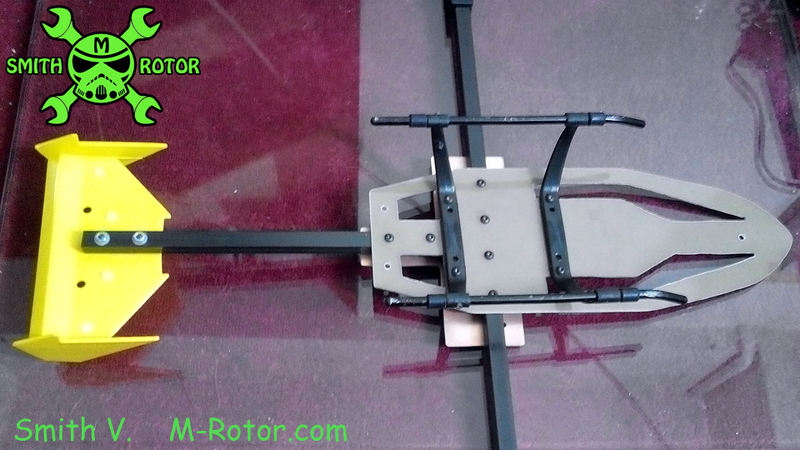 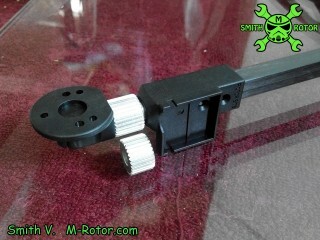 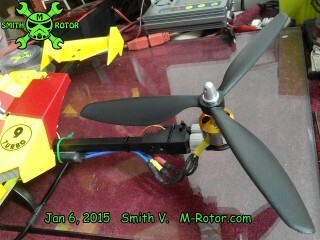 my build bi-copter demonstrate motor mount movement pitch & yaw. 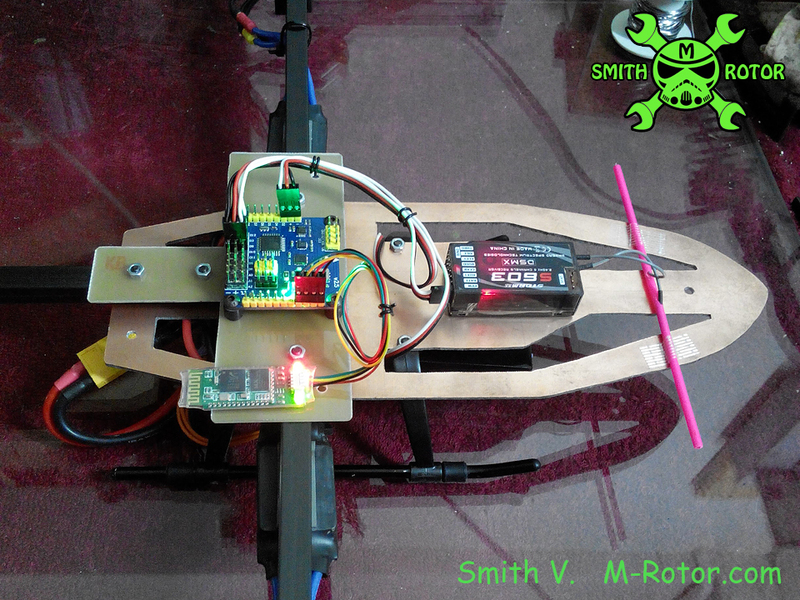 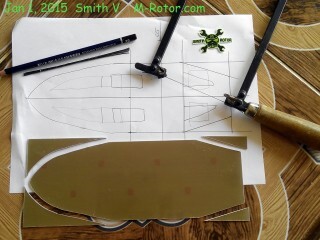 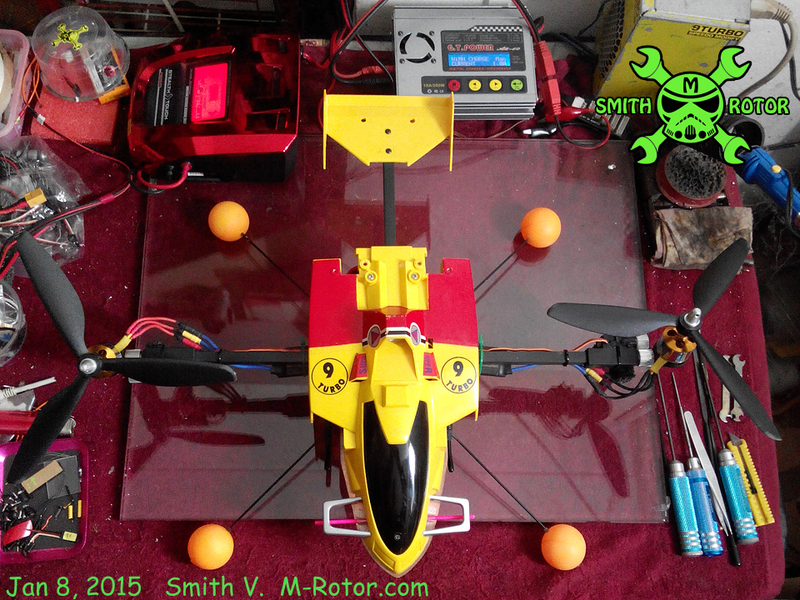 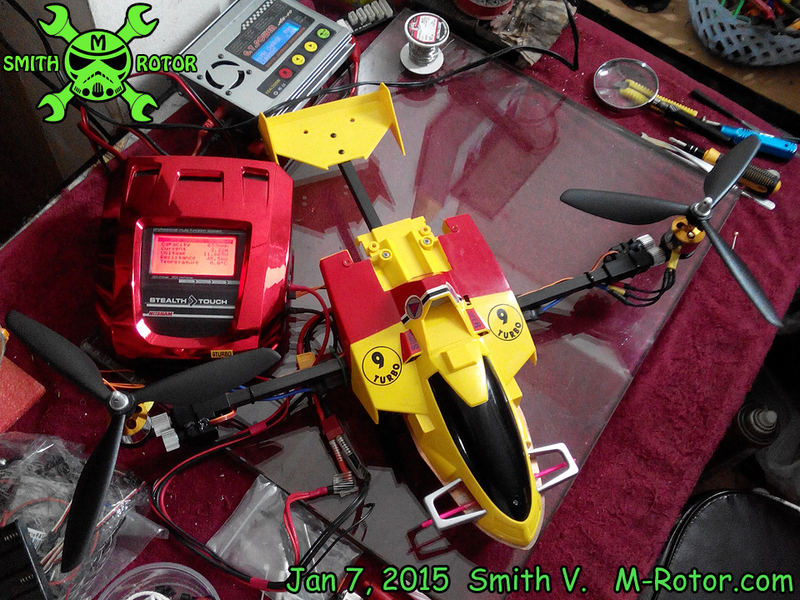 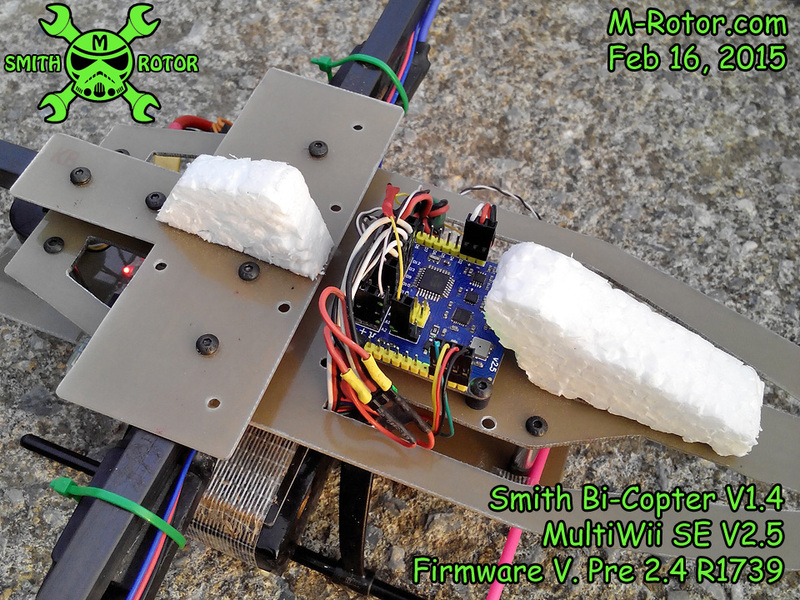 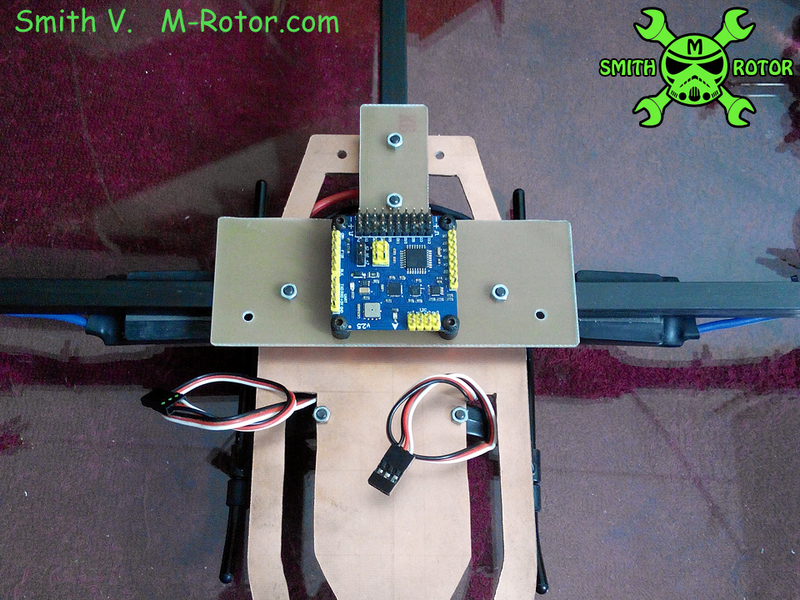 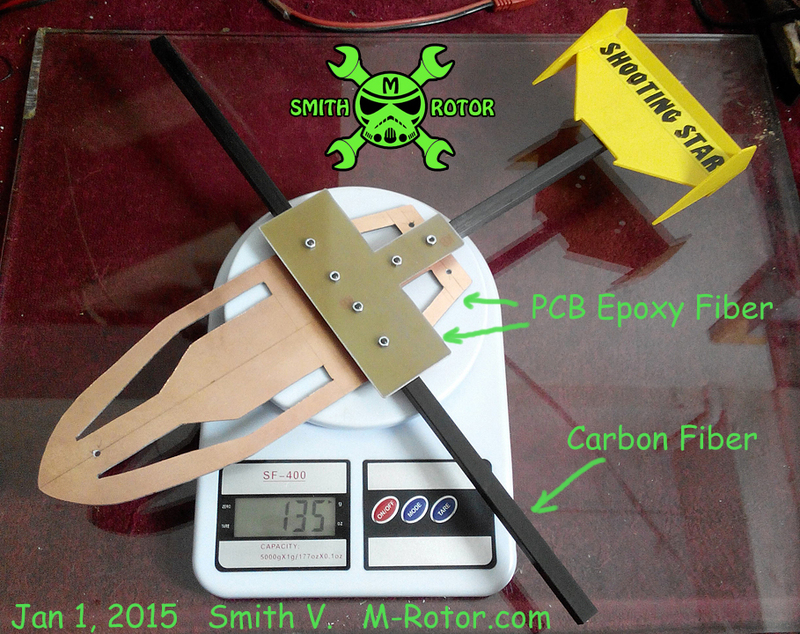 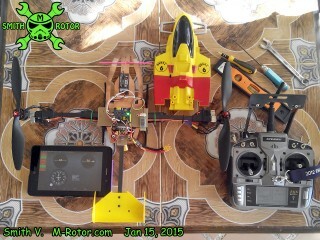 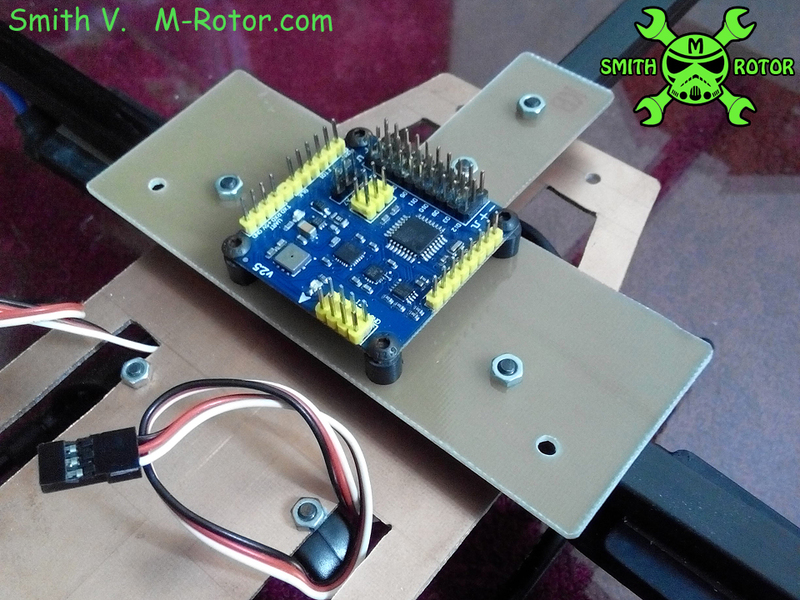 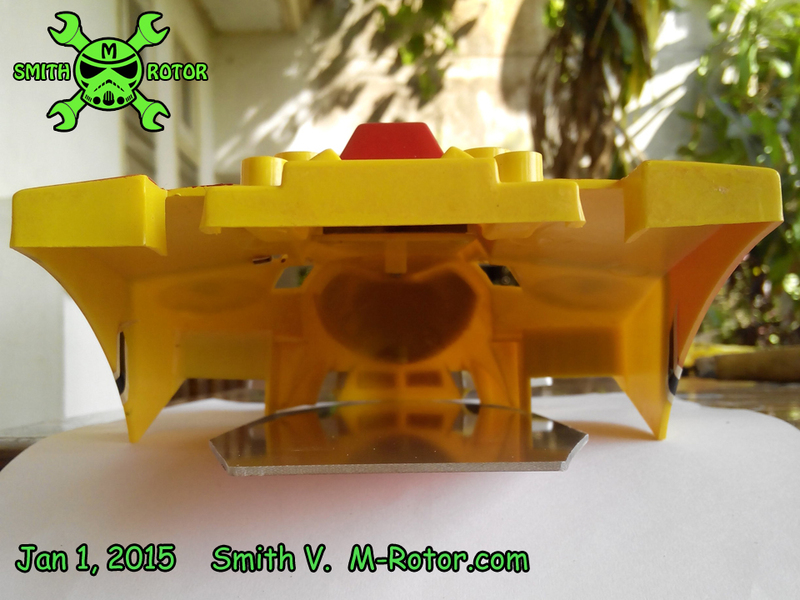 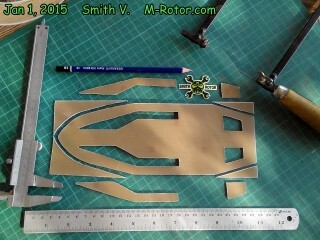 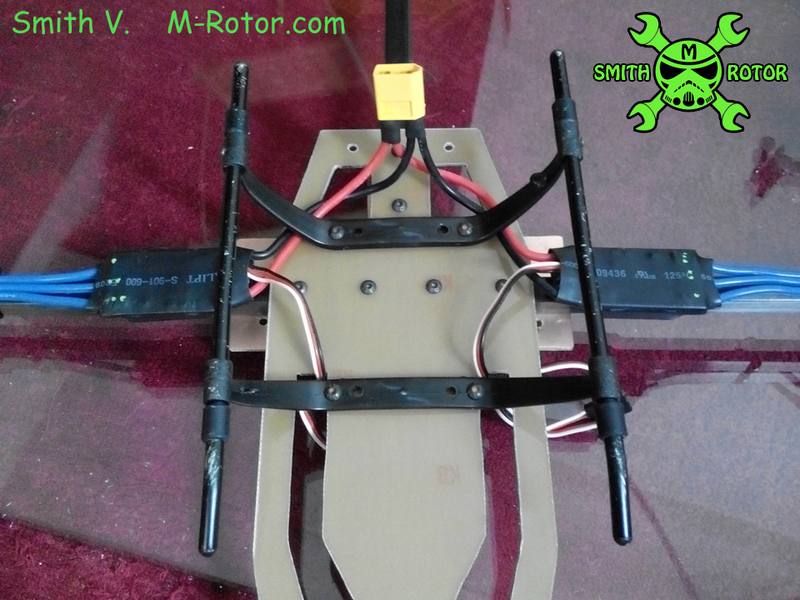 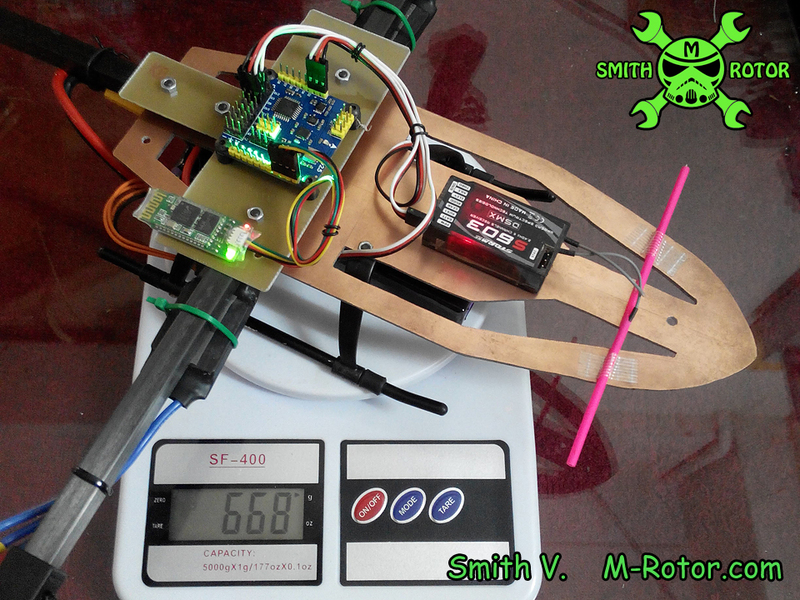 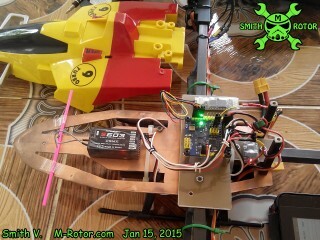 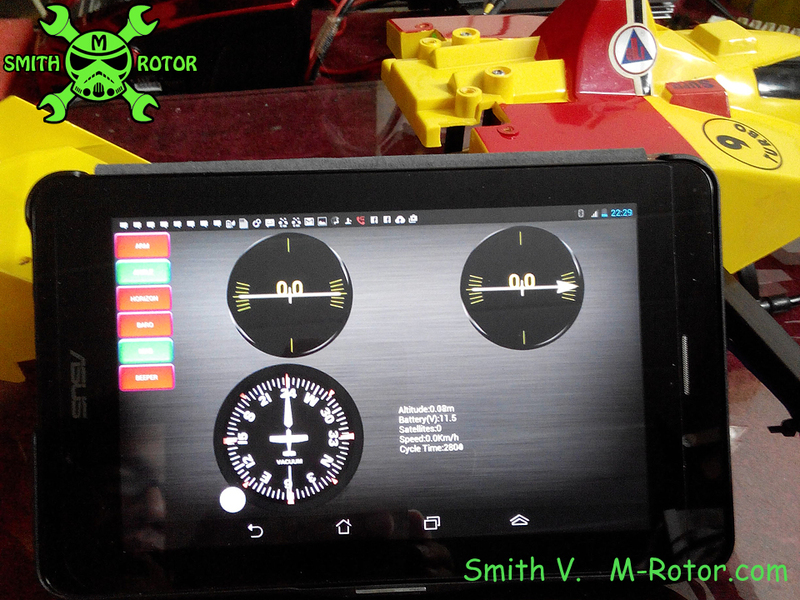 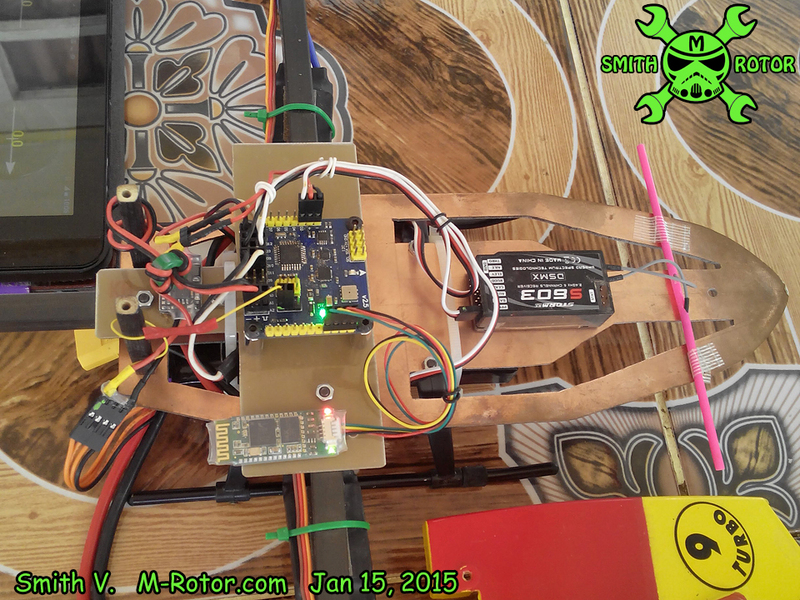 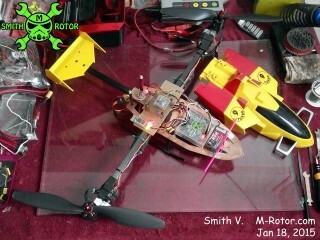 Jan 18, 2015 install Smith 32 bit (stm32f103 72Mhz) flight control board to my build bi-copter frame. 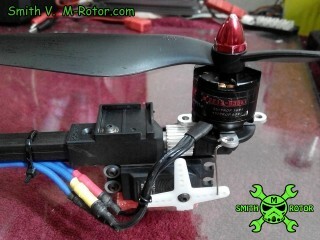 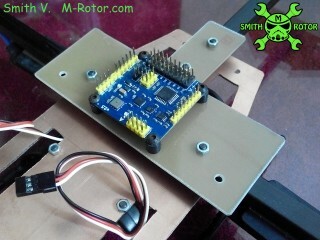 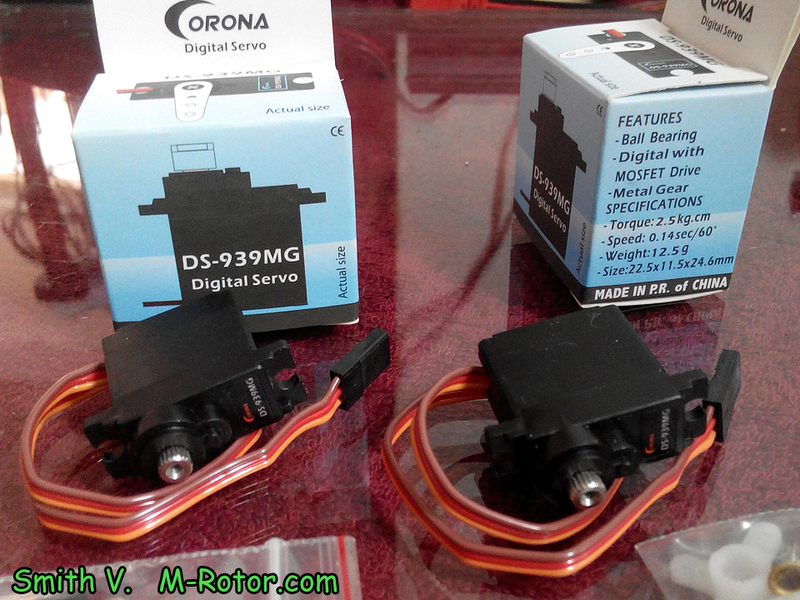 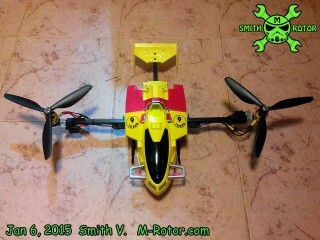 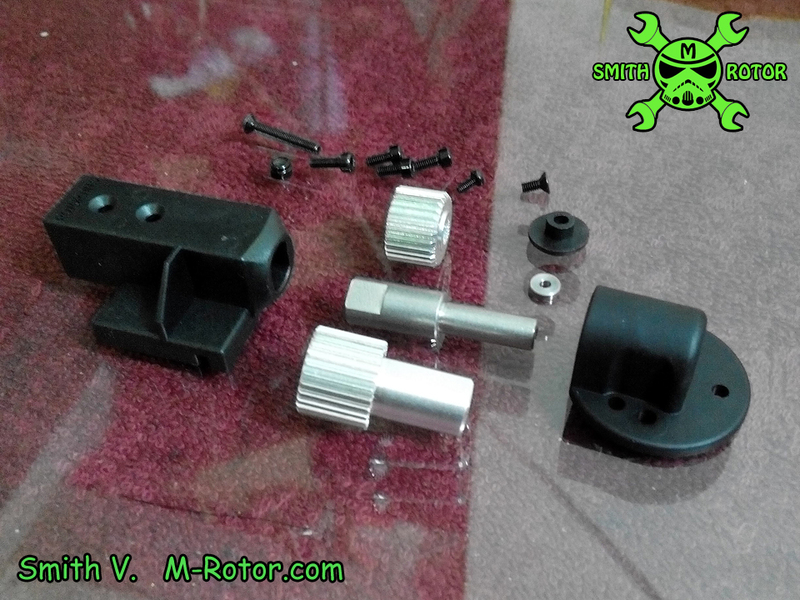 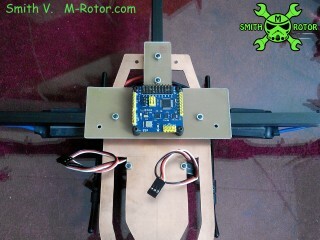 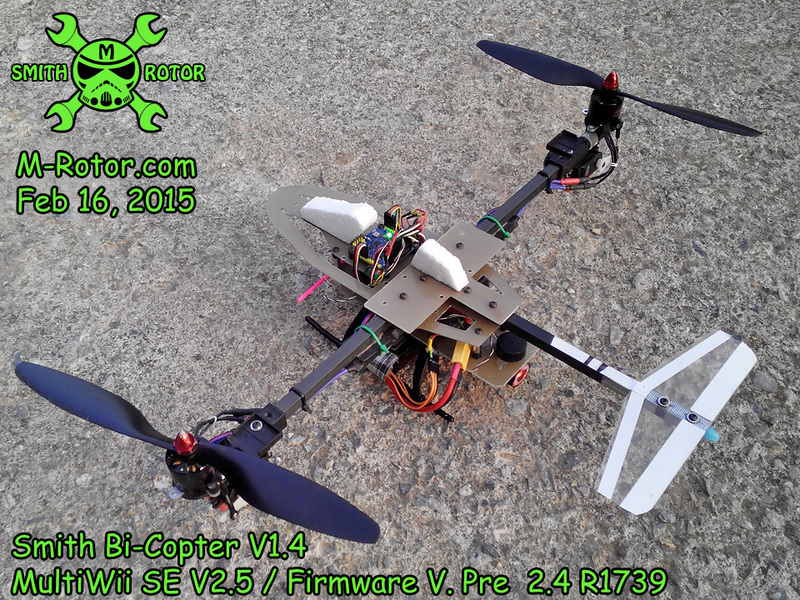 I want to try with firmware BaseFlight – Bi-Copter, and replace servo to bigger, from size mini to standard servo. 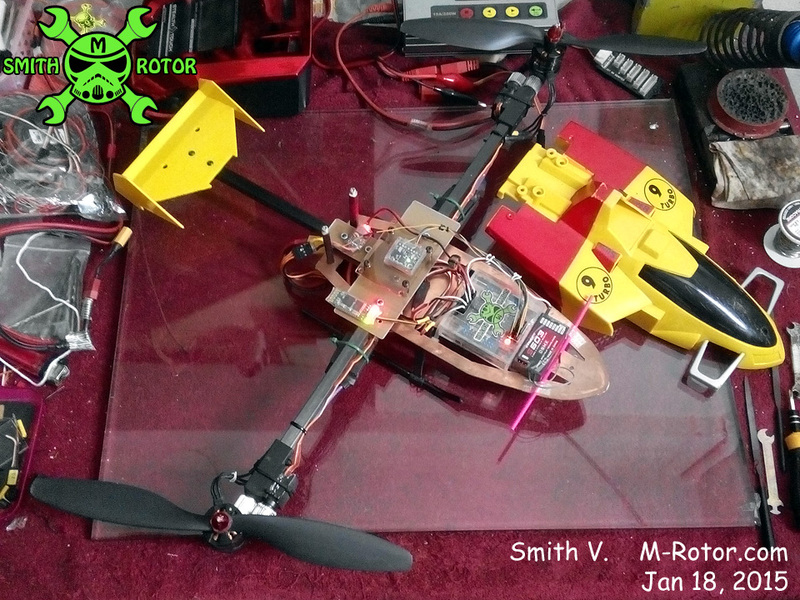 my build bi-copter frame use my build 32bit flight control board with firmware BaseFlight, this’s first test to do lift it in my kitchen. 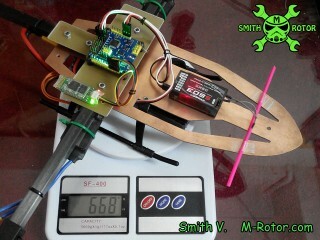 not positive whether this publish is written by means of him as nobody else realize such distinctive approximately my problem. 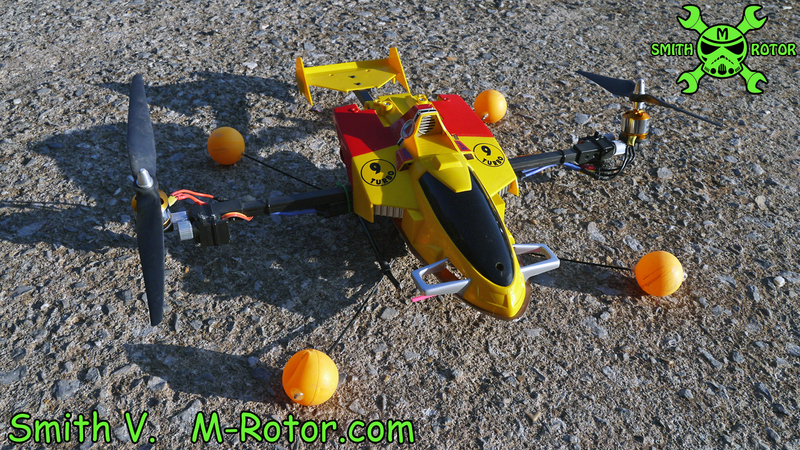 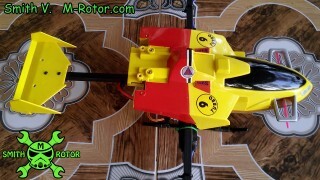 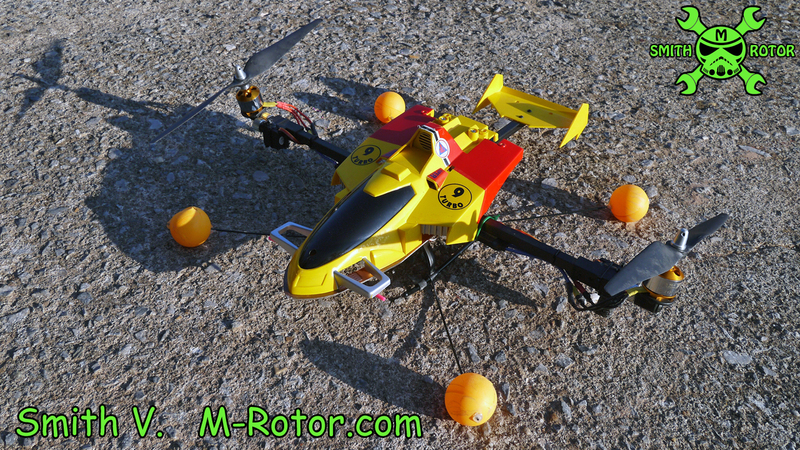 I already do the Bi-Copter with KK2.1 and which is fine and stable. 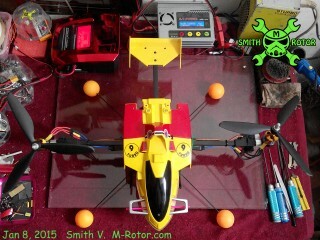 can you please help me out with pid tuning i dont know how its done ?? 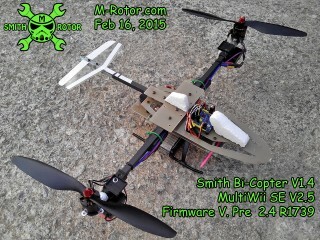 mail me @ maillalit63@gmail.com if you could please.